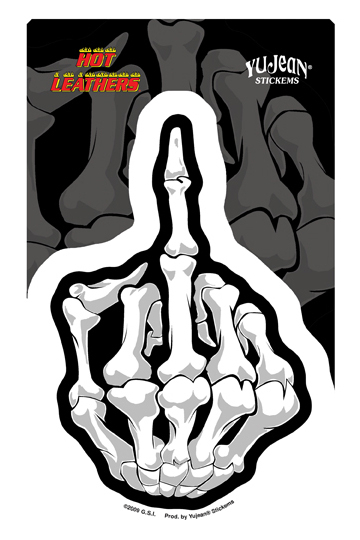 Show the world just how you feel about it with one bony finger. Also good for tailgaters. 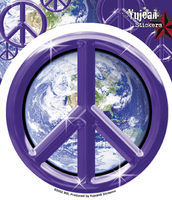 Die-cut sticker, size 4" x 7". Weather resistant, extra long-lasting. Artist: Hot Leathers.